Discussion in 'DPF Auction House' started by Disneychildwithin, Jan 26, 2019. 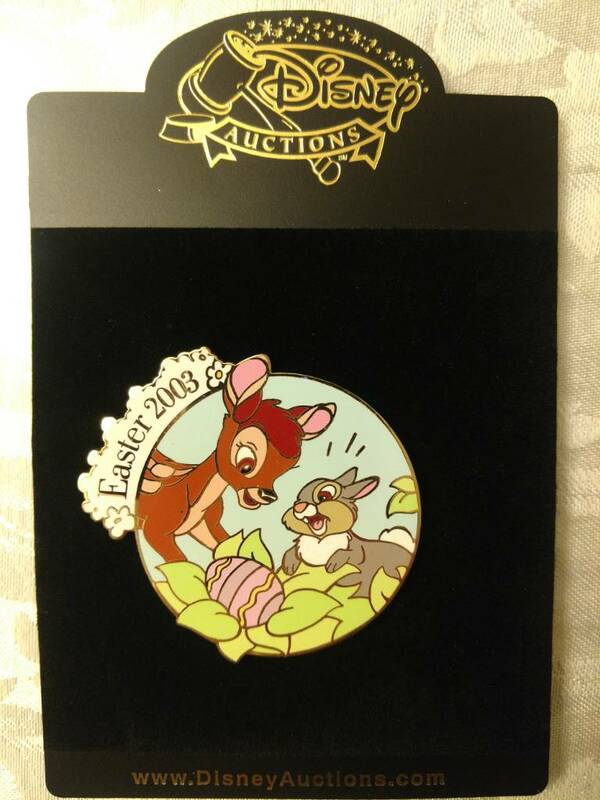 Moving on to the next from the 2003 DA Easter set, Bambi! 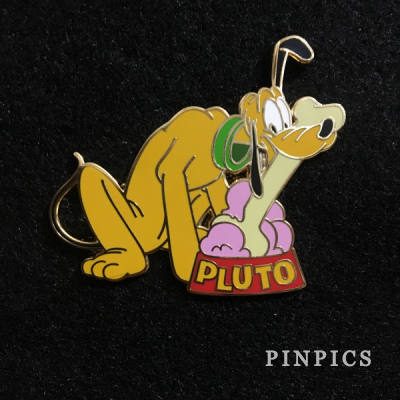 Pinpics #21107, LE 100.
and here's Bambi ready to get down so let's get groovin! teddy_ruxpin, TinyTink and AshleyV like this. slbrabham and Disneychildwithin like this. Thank you for the awesome first bid, love them both! Thanks, that's a great series on my wants! 1 more for a leaderboard. Aww Bambi and Thumper are SO cute! I've been really unwell in hospital again and only very recently came home so i'd like to try and bid for this please. I'll bid this from your wants list,Pin 101766 Disney store Europe Sleeping Beauty stained glass fairies ,Brand new on original card and i purchased it new from the Disney store.Thanks. We now have a leaderboard! teddy_ruxpin and Booger1964 like this. Hmm,I'll see if i have anything else to add! 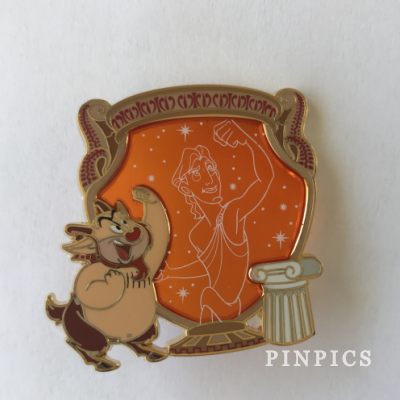 Such a beautiful pin thanks @aleck2008. 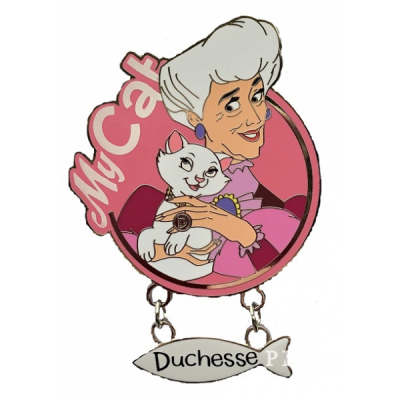 I'll add this pin to my bid please, Pin 131051 DLP My Cat Madame Adelaide and Duchess ,Brand new on original card,Thanks. Adding this from your wants, Pin 82941 Booster collection Ariel and this pin that isn't from your wants but hopefully you'll like ,Pin 50818 Belle Jewelled dress ,Thanks. Congrats to @teddy_ruxpin! Pm incoming Sabrina! pretty Omi, watzshakinbacon and Ajk like this. Congrats to teddy, but more so, what an...uhm...interesting gif choice. Very cute. Some may say deceptively so. pretty Omi and watzshakinbacon like this. Haha, did I goof up? I just saw cuteness!